Central Seattle Greenways is a group of neighbors like you who are working to make their streets safer and more comfortable for everybody. Our community group works on projects on Capitol Hill, the Central District, Yesler Terrace, Leschi, and Madrona. Get involved or learn more about our top District priority for 2016 to make sure the Central Area greenway is safe and comfortable for people of all ages and abilities. Join us at our monthly meeting on the second Monday of the month at Cortona Cafe from 6-8 PM. 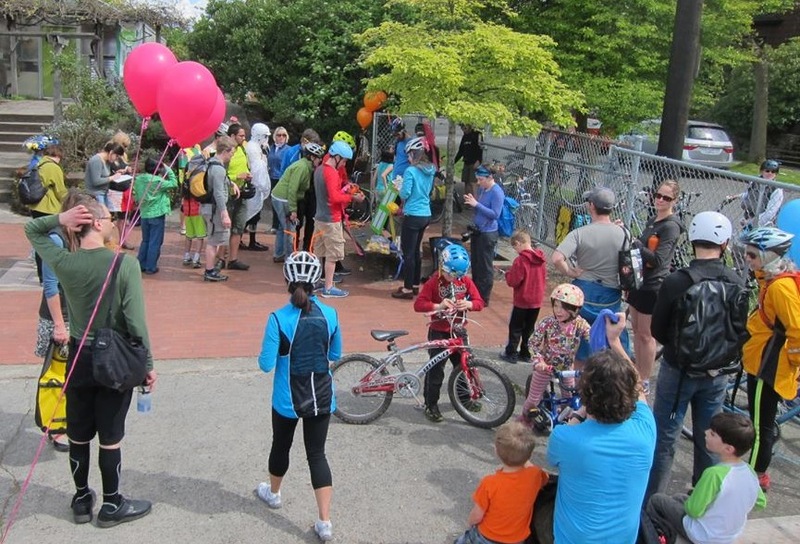 Central Area Neighborhood Greenway: We led the effort with help from our neighboring groups of Montalke and Madison Park Greenways and the Cascade Bicycle Club to help build this neighborhood greenway that will stretch from the Mount Baker neighborhood to Montlake. We led scouting rides, identified key issues such as intersections needing improved crossings, and worked to create a positive energy around the project. Melrose Promenade: Our members have been leaders in the effort to make Melrose Avenue a welcoming place for people to enjoy and travel through on foot or on bike. We won a grant and completed a community planning process to create a plan, and now SDOT will be designing this route in 2016. SR-520 trails: We have been key to making sure the SR-520 highway replacement project reconnects our neighborhoods rather than further dividing us. See our website for previous advocacy on this. Seattle’s Bicycle Master Plan: Seattle adopted 95% of our crowd sourced knowledge into Seattle’s Bicycle Master Plan. Below is our (old) crowd sourced map of routes that are important to creating a network of safe streets for people who walk and bike in our neighborhood.